P.S. I may do another IOTA Expedition in 2 weeks ... check http://www.twitter.com/k6vva as may not make an early announcement. If the solar condx are bad, I will cancel my plane flights. Ralph Kluge Still.here in Honiara Shuji. Until we get all equipment for the VHF maritime safety project.. I am now home from the lonnnnnnnng trip to and from NA-152. Solar Condx were NOT very good to EU and NA, but out of 2,100 Total QSOs, I am pleased to report 770 JA QSOs in my K6VVA/KL7 IOTA NA-152 log ... including JN6RZM - hi :^) So more than 1/3 of all NA-152 QSOs were with "JA" !!! 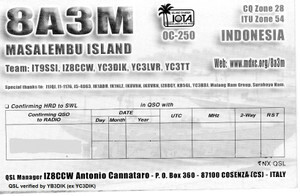 Only 1 QSO was SSB - all others were "CW". Solar condx were not very good, but propagation MUCH better to JA from NA-152 than from C6AVA NA-048 and NA-054 over the Polar Path route from there. You were not very strong signals - I hope you can move your antenna to the top of your apartment building, Shu !!! Shu, thanks for all your help. 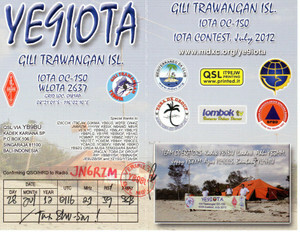 Rcvd QSL yesterday. 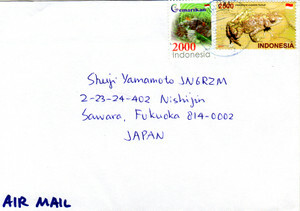 Shuji Yamamoto Very sorry I mistake for your IOTA OC-247 Salabana Island. OC-247 is credited 12.7%. It's only one QRVing on Jun 2001 by you and YC8HU. Rare IOTA isn't it! Some issues have arisen about the current H44IOTA operations that need to be addressed before decisions can be taken about acceptance for IOTA. As this may take a little time to resolve, it may make sense to hold off sending your QSLs for the time being. 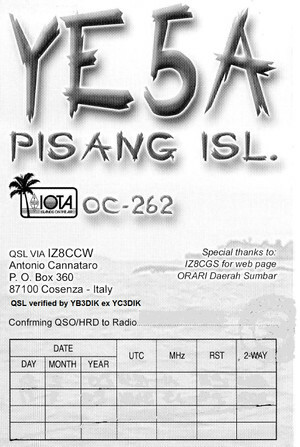 Of special interest to IOTA chasers isOC-285 Stewart Island having NEVER been activated. !! IMPORTANT QSL INFORMATION UPDATE !! This Includes H44RK, H44USMC and 5W0W! 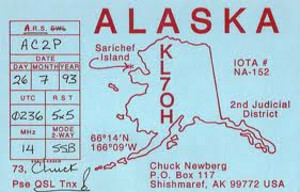 All direct QSL cards with SASE/IRC/USD received before June 15 will be mailed today. Thank you very much for your nice information. 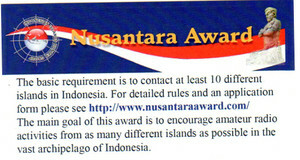 I would like to make a contact with you for my Nusantara Award. 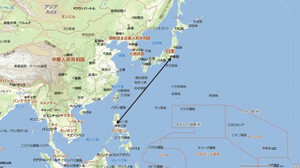 Thanks Shu san it can be easy for us to make our dx'pedition. 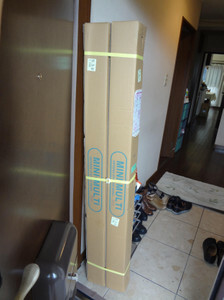 GM John-san, Already I ordered HX52A antenna and payed for this money. I will receive around 26th May to my home. 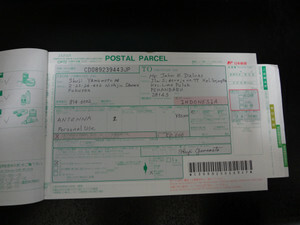 I proposed to Japan postal for the greece. I think it's OK. I decide how to send you, airmail or shipping. If it's airmail, you can get after 2 or 3 weeks. 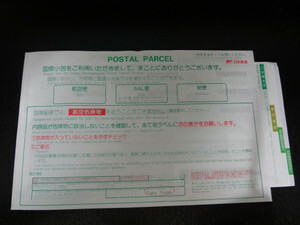 If it's shipping mail, you can get after 1 or 2 month till August. I payed all donations for this antenna. I have no donations for you now. I hope you get YE5M callsign. Hi ho hi it's a good news for me. Until yesterday, I have receive 4 card from Japan stn and 1 from US, but can't replay it because the card will send from Steve on the end of this month. Arigatou gozaimatsu koniciwa sampai jumpa lagi. connection delays in H44 for both of us & in Brisbane for me. digital before both logs are posted on the website for OQRS. satisfied w/ 5,645 QSOs in around 66 hours time w/ two ops. According to the results of the limited KL7 IOTA Survey I conducted 2 years ago, you indicated that you still needed IOTA NA-152. If I got this backwards, and that you have credit for NA-152, my apologies! I was just looking over the very impressive list on your QRZ.COM webpage of IOTA Expeditions supported. Tnx very much again for all your support with NA-178 & NA-240 !!! Tnx very much for your kind PayPal donation, but we have not had QSO from NA-152 yet !!! I hope solar condx will be OK for the NA-152 trip. 40m & 30m will be best for JA. Thanks Lyn-san, do you know H44IOTA team schedule? How long do they stay OC-168? QRV til Friday morning and on 15m and 20m, maybe more bands, sri not quite sure - then they sail 24 hrs to Honiara to prepare and repair boat for next leg of the trip. The team is aware of the requests for different bands to NA east coast and EU and they will try tonight to make different bands and give OC-168 to other ops. Thank you for your understanding! In next time GDXF donation, I'd like GDXF pay for YB5QZ's paypal directly. Thanks for your understanding. You will receive HX52A beam antenna till 30th May. Regards. 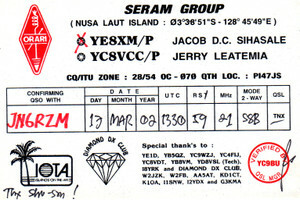 Tnx for info Shu san, yesterday I receive JA6TMU qsl card for his 8 qso OC208 but can't replay...I wait for qsl card from Steve, or may be Anton can send via electronic card. 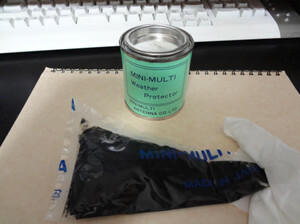 Wow, JA6TMU Iku-san, He is joinning for OC-109 & OC-122 project. He sent me his donation. 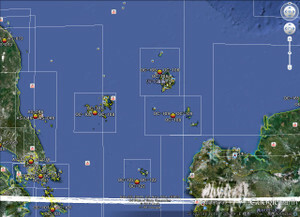 (中略) After then I go to Batam for our OC 106, 109 and 122 planing. I will tell you after there. So talking about the antenna as you send, is that to Jakarta or Pekanbaru ??? 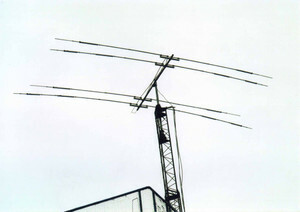 Now antenna maker is making your HX52A beam antenna. It's make up at 17th May. And he will send you it. It's only 11kg, very light. JG1UKW Toshi and JE2VFX Yoshi are user for HX52A. They says "It's easy for portable operation." Surely you say "Jakarta is" before. It's OK for Jakarta or Pekanbaru. Please say your address. because our trip start from Pekanbaru. OK. I will send you this address. If you have another IOTA plan, please tell me so fast. Thanks John-san. 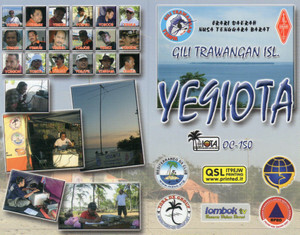 Tnx for sending the YB QSL address !!! Please advise all JA IOTA Chasers that I will be looking for JA - also on 40m & 30m !!! Because, CE6TBN or CE1TBN is very famous IOTA peditioner, I thik so. I spoke with Ralph on 14178 @0553Z Jun 7. They are experiencing bad weather and heavy seas. They expect to be at OC-168 within 24-40 hours. Fingers are crossed for better weather soon. 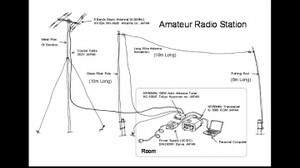 With Amateur Radio we biuld up our friendship forever. Wait your email for sked. member there, hope after then OC-106 isn't a RARE ISLAND we take a week there and back agn to Pekanbaru. The cost from ORARI not us. 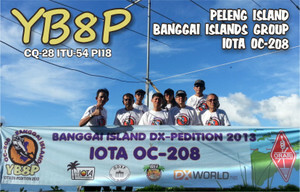 Hope this action can make OC-106 as a regular island without DX'PEDITION because has ORARI member with YC and YB license there can operate for DXing. It's good news. John-san. I worked your OC-106 Natuna Besar Island on Jul 2002. And also worked and credited for OC-106 Sedanau Island YC5XIP on Sep 1998. If you can, please send me the detail information for your OC-106 activity. Because, in my IOTA-YB wanted list, my 21 friends would like to make a contact with OC-106. It's great news!!! Hi John-san, I am making the application for GDXF now. And I have 5 questions for you. 1.Can you get the new licenses and callsigns for OC-109 and OC-122? 2.How many operators do you think? Of cause "About"
3.Please tell your equipments. 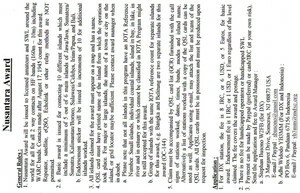 Also "About"
4.How much do you pay for travel fee and hotels per onperson for OC-109? 5.Also OC-122? Please say "About". 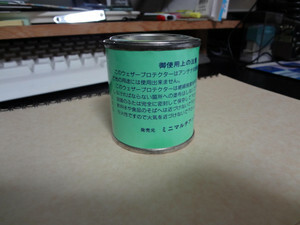 And I am gathering the donation for your HX52A beam antenna. Now I accepted 80% for antenna and postage. It's only 4 days. Probably, I will get 100% this weekend. You may receive this antenna after 3 weeks. Wow! 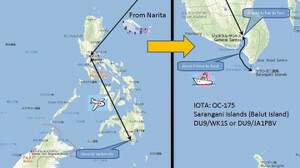 I have informed to my friend in Batam that we need YE5S for OC-109 Serasan Island and YE5T for Togian Island if possible. 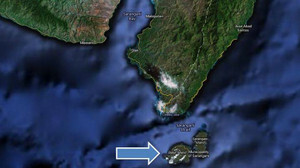 Damar Besar Island (aka Edam Island) OC-177 will be activated on the end of June by group of YB0NSI, YC0LOU etc. More detail information will be announced later. 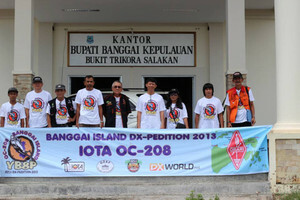 Yes we hope to proceed with the WLOTA (World Light House) n IOTA DXpedition to Damar Island from the 27th of June to 1st of July 2013. We plan to operate on 160m, 80m, 40m, 15m n 10m. Mode will be Phone, CW n Digital. We may also operate on the WARC band. I will email you again with more information in the next 2 weeks. We may also have a GUEST operator who is originally a HAM from Japan. Thanks you for your interest and I hope to work you on the frequency.